An intimate and oftentimes hilarious tale of one mother’s ride through autism; a journey replete with tigers, train obsessions and a healthy dose of sass. 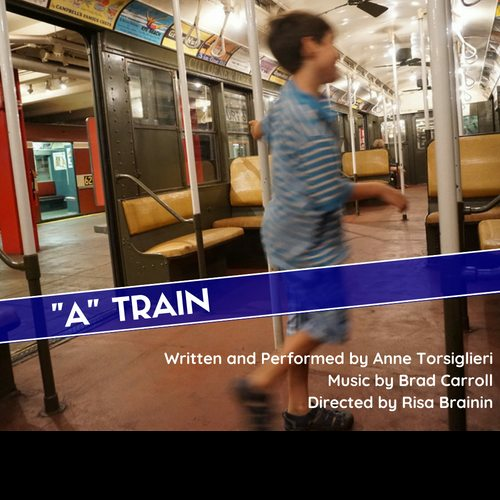 Broadway veteran Anne Torsiglieri combines her family’s personal story with verbatim interviews and a medley of striking new songs exploring autism’s many joys, struggles and complexities. Redefining happiness at every unexpected turn.